There is a place where melodic and rhythmic music from the West- folk, rock, gospel- meets the deeply spiritual, meditative mantras of the East. This is where Charlie Braun’s Kirtans have their roots. 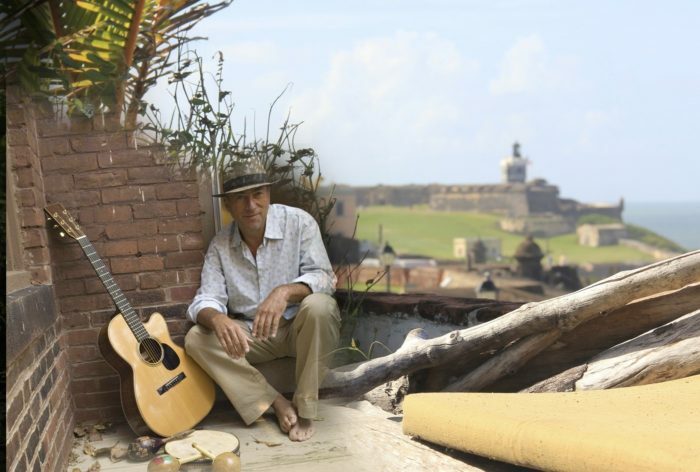 Charlie brings a world of spontaneous energy and alluring musicality to his Kirtan-concert – a creative outpouring of reflective melodies, sweet harmonies, in-the-groove rhythms… and the Space in between. As a seeker on the paths of Eastern philosophy and spirituality, he has connected deeply with the beautiful and uplifting mantras of the Buddhist and Hindu traditions. Kirtan is all about call-and-response singing…together, the songs, the mantras, and the music create a healing and joyous experience.